Australia has been churning out international EDM acts for ages, but this past year has seen a new style of dance music birthed from the “land down under”. 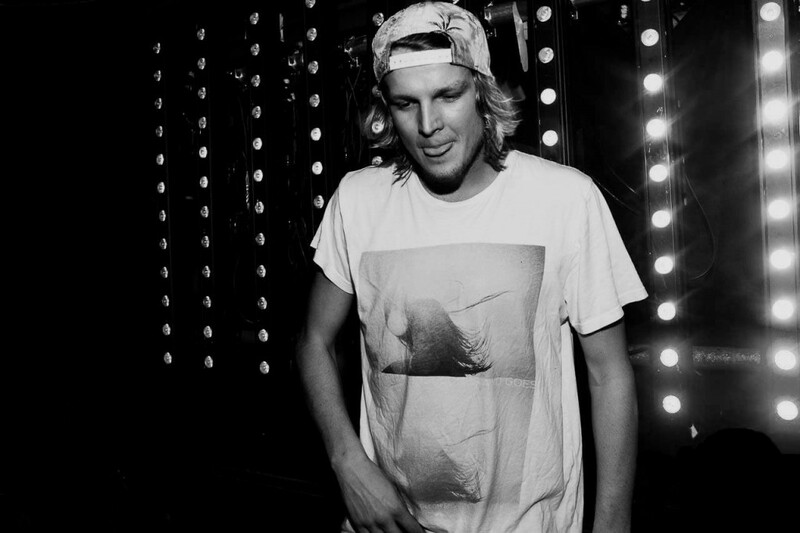 This list isn’t filled with hard house Aussies like Tommy Trash or Knife Party. Instead we are highlighting Australian producers crafting tracks characterized by feathery synthesizers, crunchy 8-bit flourishes, and rhythms reminiscent of trip-hop. Here are the five best acts hailing from for Australia. 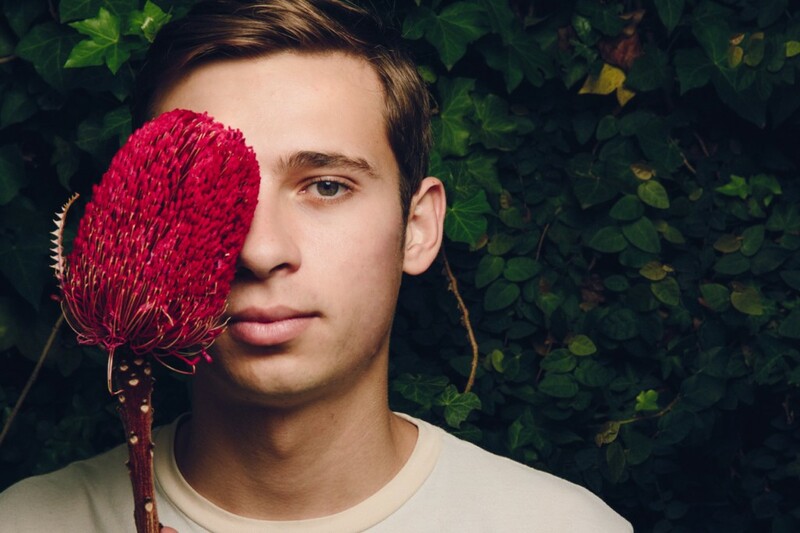 Perhaps the biggest act from this new movement is 22-year-old Sydney artist, Flume. 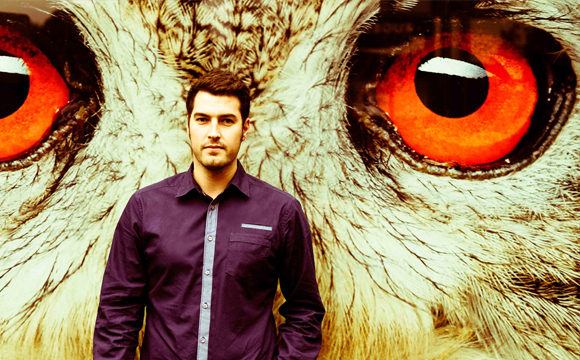 He has appeared on our list of top artists to watch in 2014 and has produced a remix for Disclosure. Flume is also a member of duo What So Not, which produces off-kilter “love trap” released through Mad Decent and OWSLA. Flume is currently finishing up his 2013 U.S./Canada tour and will be performing on Hard Holy Ship in January, 2014. Listen to his newest collaboration with Chet Faker, Drop the Game, which was released through the artist management team Future Classic. Another member of the Future Classic team, Hayden James has only been on the scene for 6 months but he has been making waves with his remixes of Dillon Francis’ Without You ft. T.E.E.D and Basecamp’s Emmanuel. James’ style is very relaxed and utilizes soulful R&B samples will soothing melodies. James has yet to be booked for international festivals or tour dates but he has been steadily performing throughout Australia. He is also booked as an opening act for The Plot Festival in Melbourne and Sydney. As Wave Racer’s Soundcloud states, “I like vocoders and arpeggios.” This is evident in Wave Racer’s energetic music which features booming bass and a cavalcade of varying vocal samples. Wave Racer has produced remixes for DCUP and Panama while performing in and around Sydney. Wave Racer sets himself apart from the others on this list with loud tracks that are better served on the dance floor than on a long drive in the rain. He has yet to perform in the U.S. but keep your eyes out, I have a feeling he will be filling many festival slots in 2014. Check out his remix to The Dofflin below. 19-year-old Drew Carmody has been producing tracks under the moniker L D R U since 2012 and has garnered attention from Skrillex, Diplo and A-Trak for his track “The Tropics”. 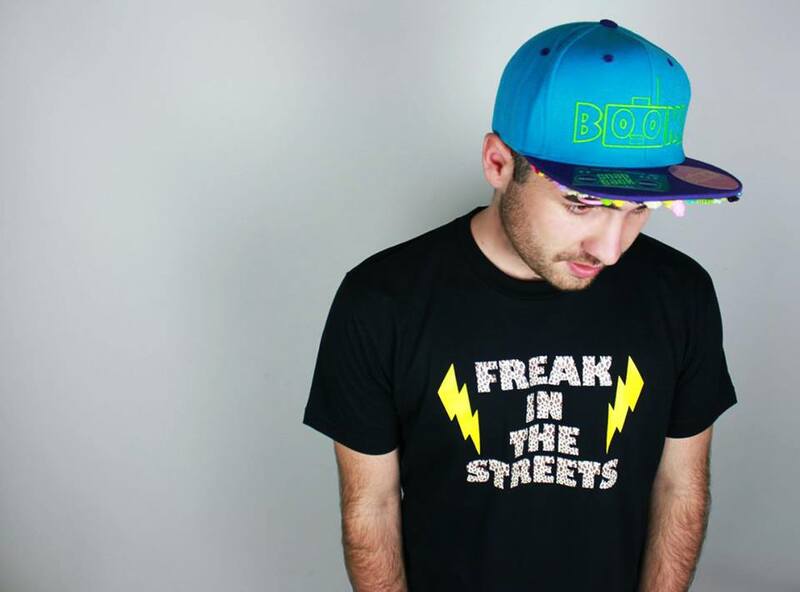 L D R U’s interesting brand of trap uses jungle-style rhythms and punchy vocal samples. The Sydney native has been performing throughout Australia with label mates Hayden James and Flume but keep a look out for U.S. tour dates in the New Year. Here is the video for The Tropics released through POTATOwillEATyou. 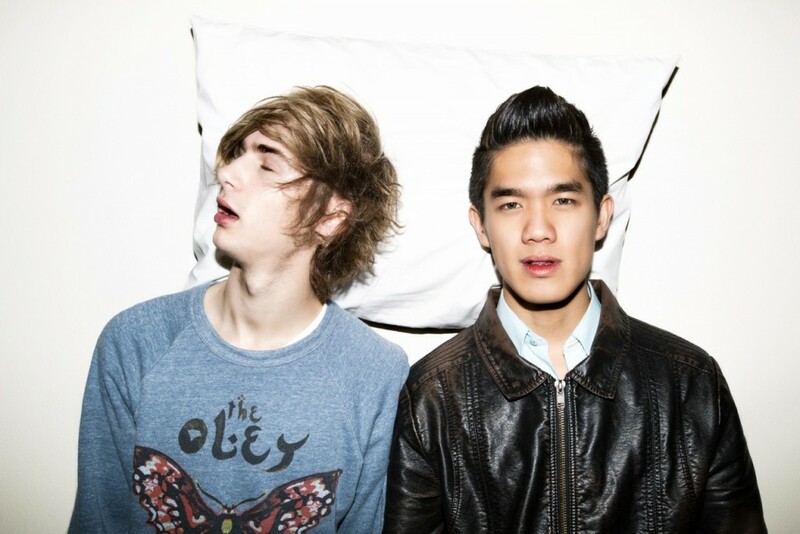 Perth, Australia duo Slumberjack has been producing infectious trip-hop rythms with trap inspired melodies for the past six months with incredible success. The duo has been hard at work crafting remixes for Wave Racer, DCUP, and Oso Gato. The two had a laugh with their re-imagining of the Game of Thrones theme song, with their track Jon Snow. If you happen to be in Australia, they regularly perform throughout the country, if not you’ll have to wait for them to come stateside like the rest of us.